Properly working brakes are vital to racing and riding performance, because the faster you can stop, the faster you can go! 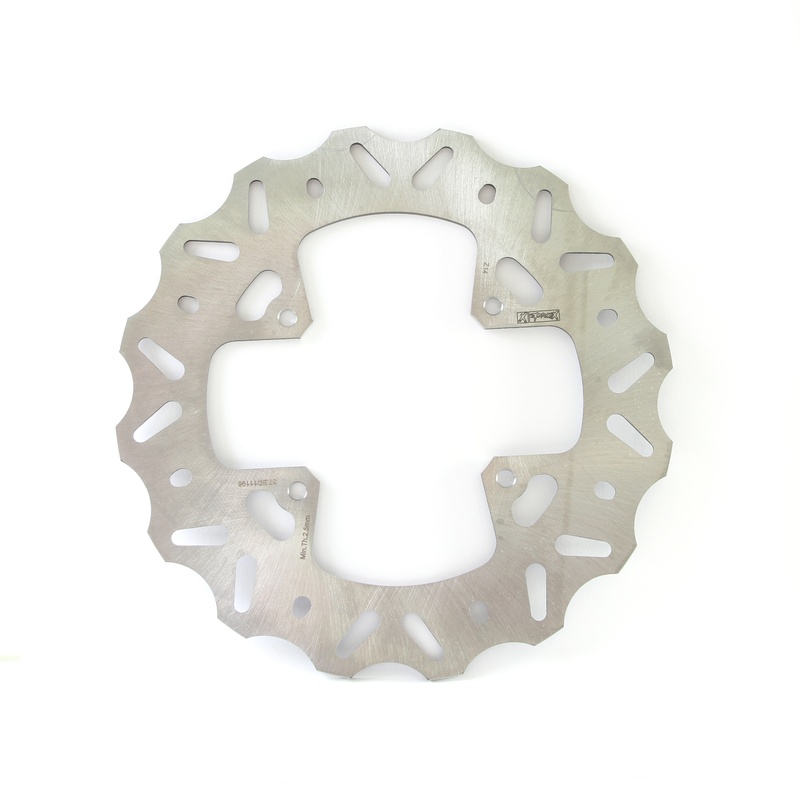 ProX offers a wide offering of braking products for nearly any bike. From the lever to the disc, we have you covered. ProX sintered brake pads have been improved! They now have enhanced stopping power and feel at the brake lever than our previous product. They also have a more precise backing plate shape that fits better within the caliper to make installation even easier. 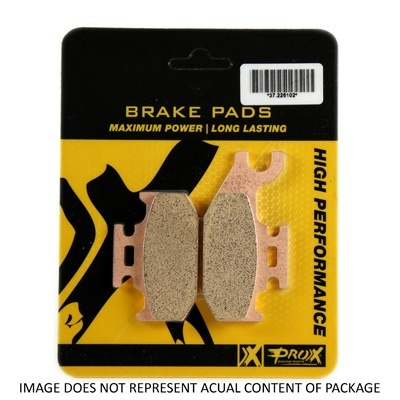 If you are a ProX dealer, you can purchase brake pads in bulk to transform the packaging into a point of purchase display for your customers, or use it as a convenient and neat inventory storage solution in the shop! Now ProX brake pads and discs are engineered to work together so you get the best performance possible! The brake discs are a lightweight, stainless steel design. Its special wave design cools and cleans brake pad contact surfaces allowing for high performance and low brake pad wear. ProX brake pads and discs work together for the best performance possible!. To round out the brake offering, ProX offers Caliper and Master Cylinder Rebuild Kits. These kits are made with the highest quality components and manufactured to meet or exceed OEM quality. Kits include everything necessary to rebuild each component the first time. Do you have a KTM, Husqvarna or Husaberg? 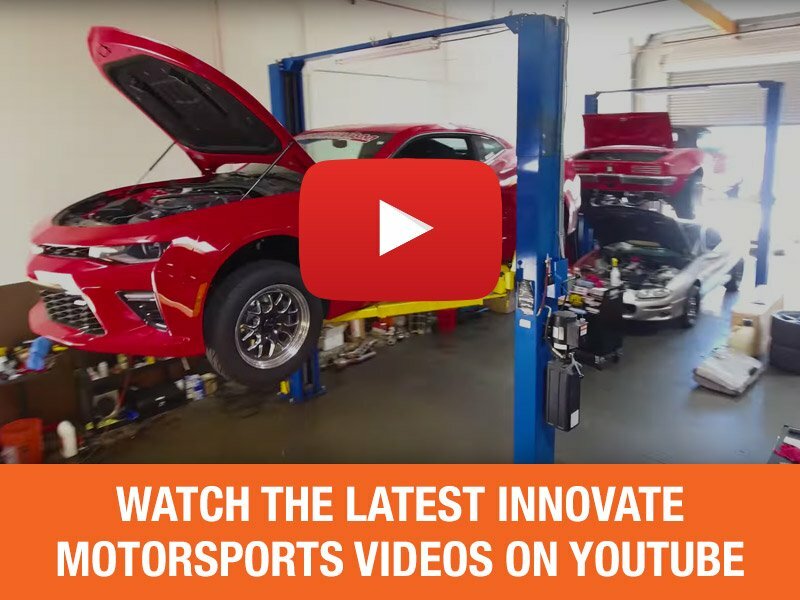 ProX offers a rear brake pedal rebuild kit for all models from 1994-2016! It’s a quick, simple and cost effective replacement that contains all the necessary components. Kits include a stainless-steel return spring, sealed pivot bearings, HD thread helm joint and replacement hardware. Brake maintenance is vital to your race. ProX has the replacement parts you need to keep your bike or quad stopping when you need it.